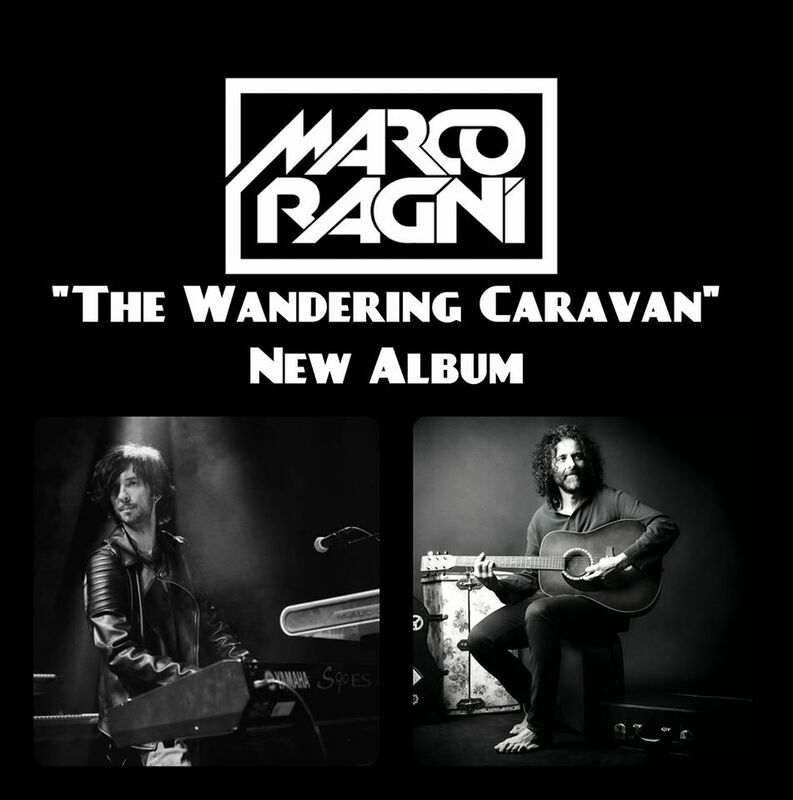 Marco Ragni announces that Luca Zabbini composer and leader of Barock Project will be special guest on his next album “The Wandering Caravan”. Marco Ragni started working on ideas for a new album last year after 2 successful EP releases; Rajanty & California. According to Ragni “Wandering Caravan” will be another Progressive Rock Opera. Marco Ragni: vocals, electric and acoustic guitars, 12 strings guitar, lap steel, bass, keyboards, mellotron, piano, mandolin.